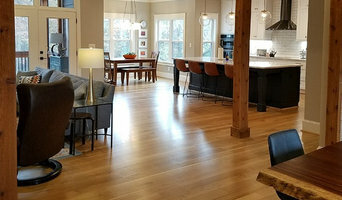 Heritage Hardwood Floors LLC is a family owned and operated company that has been serving residential and commercial customers in Winston-Salem & surrounding areas since 2005. We are hardwood floor refinishing and installation specialists. Our business is focused primarily on floor refinishing, which allows us to stay on top of new products and cutting edge technologies in our Industry. If the floors in your home or business could use expert refinishing to bring them back to life, give us a call today! I specialize in all things hardwood flooring. My family has been doing this since 2003. We love to take on the jobs that require allot of forethought. Wether it's a special design, border, inlay or anything you can imagine, we can most likely do it. In my spare time I make my own inlays, with all recycled materials. 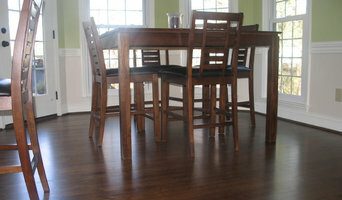 High Point Flooring Center is a family owned business located in High Point NC. 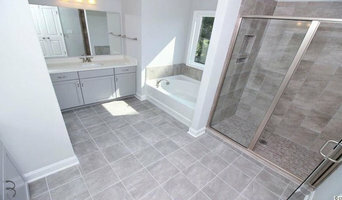 We do all types of flooring and we have the best prices around. 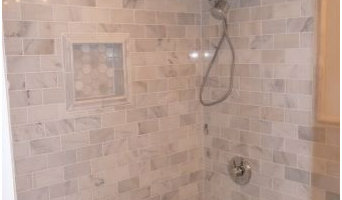 Call us today for a free estimate at (336) 882-0316. Flat Line Factory Finishing of Engineered and Solid Wood Flooring. High-end custom colors and textures. Do you need a turn-key hardwood flooring project? Do you need your own private labeled wood flooring designer line? With our finishing customer base, we can source the unfinished material and finish it to your customers' specifications. Whether it is 2 1/4" wide or 10" wide unfinished hardwood, short lengths or 14 ft. lengths, our finishing line has the ability to handle it. Our cartons are hand-packed ensuring the most personal care for your hardwood flooring.